paradox personal training. what is all the fuss about? 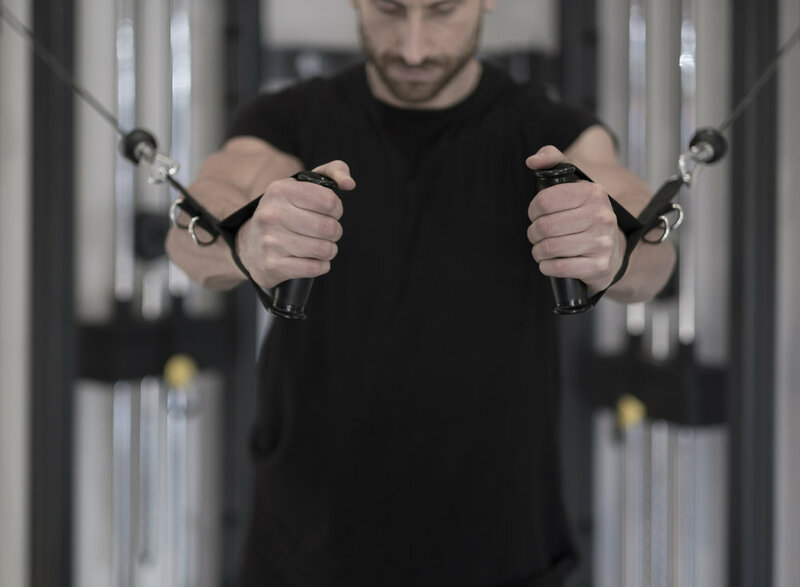 Just for a moment, imagine an exceptional personal training service, that is like no other in East Anglia. With an oversaturated market of exercise programmes, health books and diet plans, getting in shape has never been more complicated. At Paradox, our uniqueness is to offer an environment where all of your questions are answered, all of your frustrations disappear, and all of your goals become a reality. An impressive part of what we do is transforming the way you look, but this is merely a by-product of eating, moving, thinking and living right. Your abs will come, but first and foremost itʼs about getting your body and mind to function correctly. The thing is, we are all very different; therefore, an individualised holistic approach is the only way to go. We share your journey and walk you through all the steps to achieving greatness. You will be equipped with everything you need to feel energised, vital and happy, along with giving you the body of your dreams. Your part is quite simple; be open-minded about food, exercise and lifestyle habits, be prepared to prioritise your health and wellbeing, and offer full commitment. Ready to get started?